Viknesh Vijayenthiran September 9, 2016 Comment Now! No, it’s not 2011 all over again. And no, you’re not looking at a Fisker Karma. 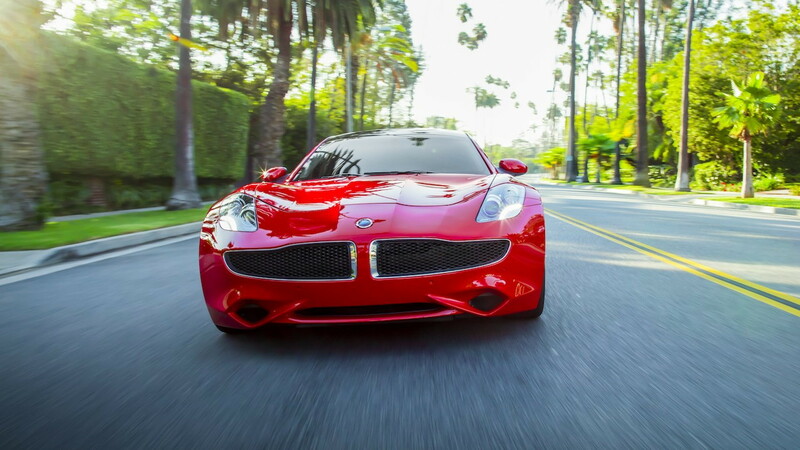 This is the 2017 Karma Revero. 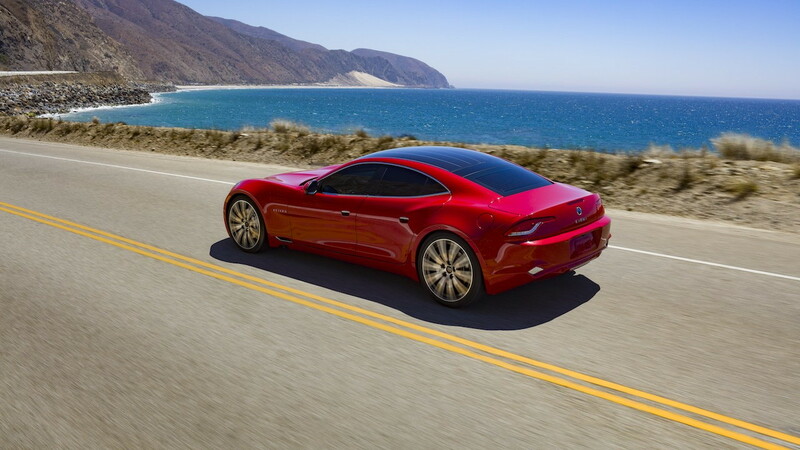 The extended-range electric sedan was formally unveiled on Thursday at an event near Los Angeles, California. The Revero, which is priced from $130,000, is a new and improved version of the Fisker Karma and is being sold by a company born out of the remains of Fisker. The new company is called Karma and is backed by Chinese automotive supplier Wanxiang. The starting price is almost $30k more than the original starting price of the Fisker Karma. However, the car comes fully loaded (the only options are wheel patterns, paint finishes and interior trim) and there are numerous changes to justify the premium. 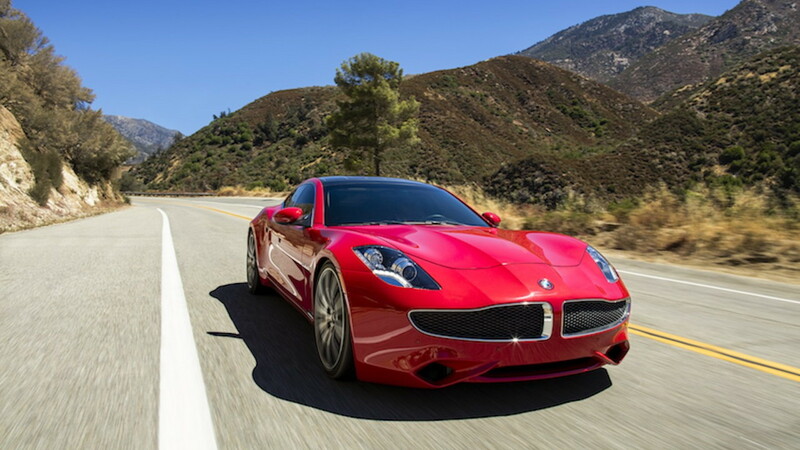 For starters, Karma is building the Revero in a new factory in Moreno Valley, California, whereas Fisker outsourced production to Finland’s Valmet. From what we can tell from our initial experience with the car, build quality is up. But it’s what you can’t see that’s most impressive. The range-extender remains a 2.0-liter inline-4 sourced from General Motors Company [NYSE:GM] but now benefits from improved cooling. It has a peak power rating of 235 horsepower and is used solely to charge the battery. Two electric motors that actually drive the vehicle provide 403 hp, sending this to the rear wheels via a single-speed transmission and limited-slip differential. The battery is still a lithium-ion unit from A123 Systems, also backed by Wanxiang, but the internal structure has been redesigned and the capacity increased to 21.4 kilowatt-hours, up from 20.4 kwh. According to Karma, the Revero should be able to cover 50 miles before the range-extender needs to kick in. Much of the electrical hardware has also been improved. According to Green Car Reports, one of the biggest challenges was developing an entirely new wiring harness, as the old one was modified and fixed so many times that it resembled a boa constrictor. This included the addition of 40-kw DC fast-charging capability, and the onboard charger has also been upgraded from 3.3 to 6.6 kw. According to Karma, fast-charging now provides 80 percent charge in 24 minutes. There have also been structural changes to ensure the car meets the latest safety standards. Unfortunately the curb weight is still a substantial 5,400 pounds, though it's still brisk. The 0-60 mph time is a claimed 5.4 seconds in Sport mode. Top speed is a governed 125 mph. EPA-rated fuel economy will be announced closer to the start of delivery late this year or early next. Finally, the much maligned infotainment system of the Fisker Karma has been completely overhauled in the Revero. It’s said to be quick and now capable of over-the-air updates as well as Apple CarPlay smartphone integration. There is also a digital instrument cluster that uses the same Rightware Kanzi user interface software as Audi. The centerpiece of the fully configurable system is a digital speedometer with integrated infotainment and map content. 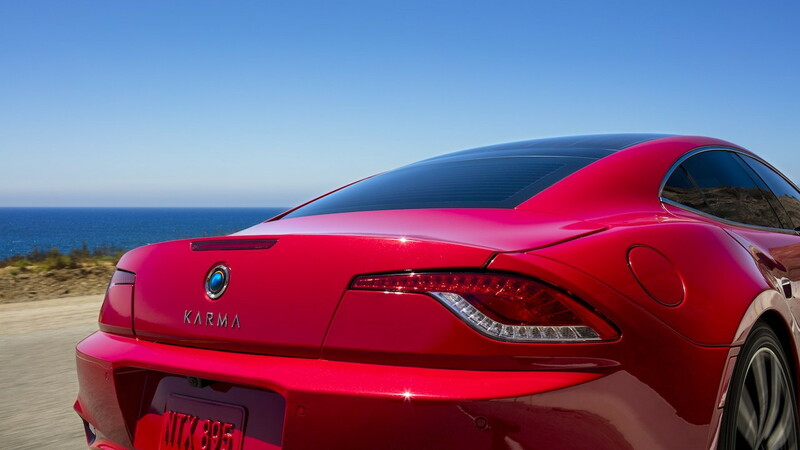 Karma plans more models beyond the Revero though remains quiet on what exactly is in the pipeline. 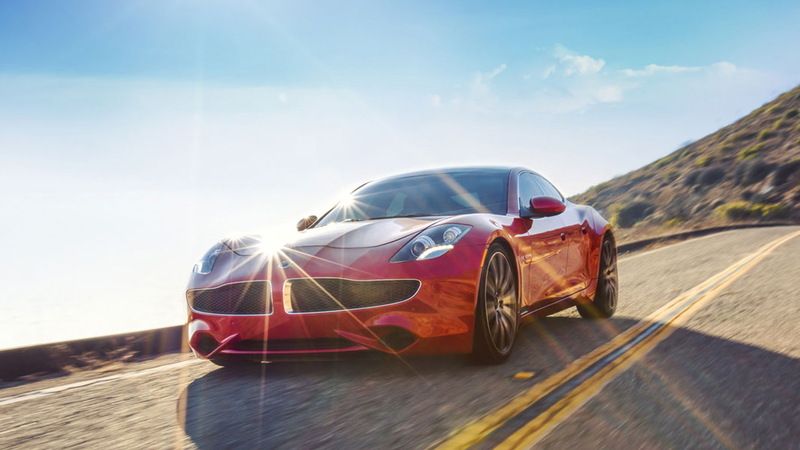 However, we know Karma’s parent company Wanxiang has applied for production approval for a new plant in China that could build the Revero and the smaller Atlantic sedan unveiled by Fisker in 2012.